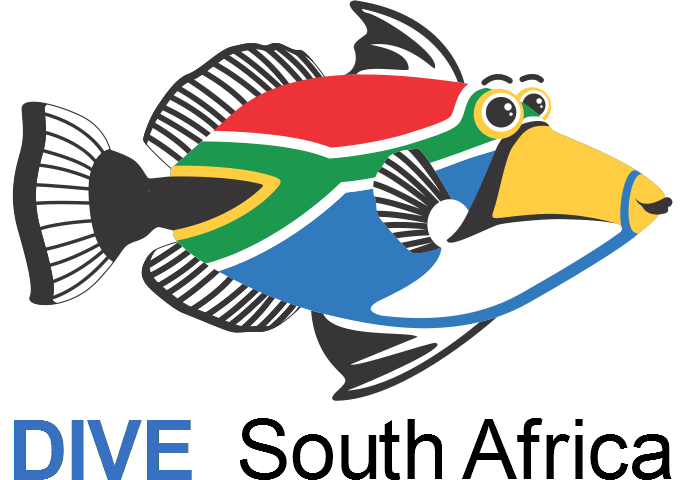 DIVESouthAfrica: the ways we dive in South Africa. An orientation course aimed at explaining just what makes South African diving unique, how to dive on the different coasts around the country, what gear you'll need for local conditions, and what interesting animals and marine spectacles to see in the various regions. Diving the Cape Peninsula and False Bay Detailed information on the dive sites in and around Cape Town, largely created by SURG's Peter Southwood, on the Wiki Travel site. www.fbuc.co.za The home page of the False Bay Underwater Club - the largest and most active social dive club in Cape Town. With much to offer, it is worthwhile to join! www.uwa.org.za The home page of Underwater Africa - the voice for all divers in South Africa. www.fishbase.org Fishbase is a large fish database, with images and other information. You need to know more or less what you are looking for, as it is not really aimed at browsing around, but if you think you know what you are looking for, it is a great place to get confirmation. Not all fish have good images, so if you have a better one, fishbase appreciates it if you donate the image to them. www.seaslugforum.net Seaslug forum is a very good site to find out more about nudibranchs (seaslugs). On this site you can post questions and get answers, much like on the SURG web site. www.nudipixel.net Another great site to find images of nudibranchs. www.seachallengers.com The best place to buy marine life related books. Run by Dave Behrens and his wife - Dave is a passionate diver with a great interest in the marine environment, and has authored or co-authored numerous books and scientific papers, mainly on nudibranchs.